Sifi is missing. Please help find her. 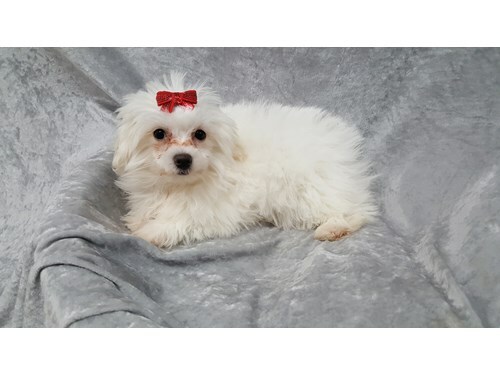 She is a 18 week old Cotton de Tular. White in color. Weighs 7 lbs. Friendly when approached. If seen or approached, please call 866-699-3463.